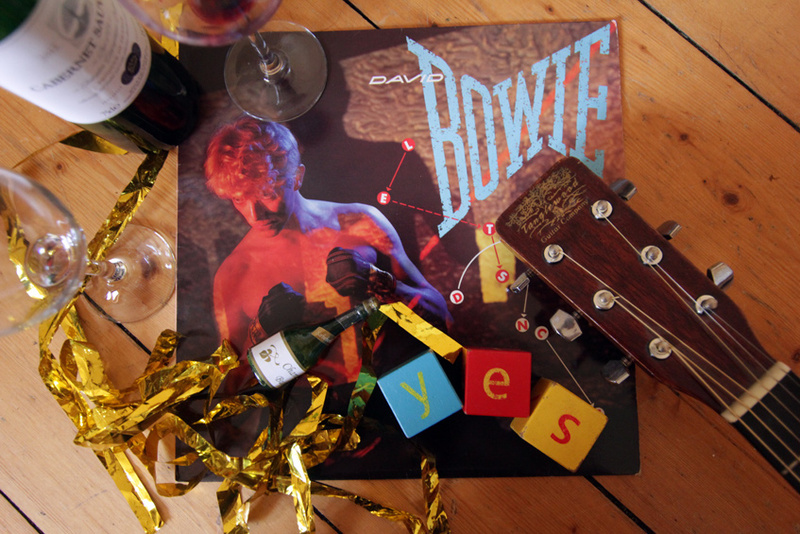 All Back To Bowie’s was an Edinburgh Fringe show inspired by the Scottish independence referendum, which took place at St Andrew Square throughout August 2014. 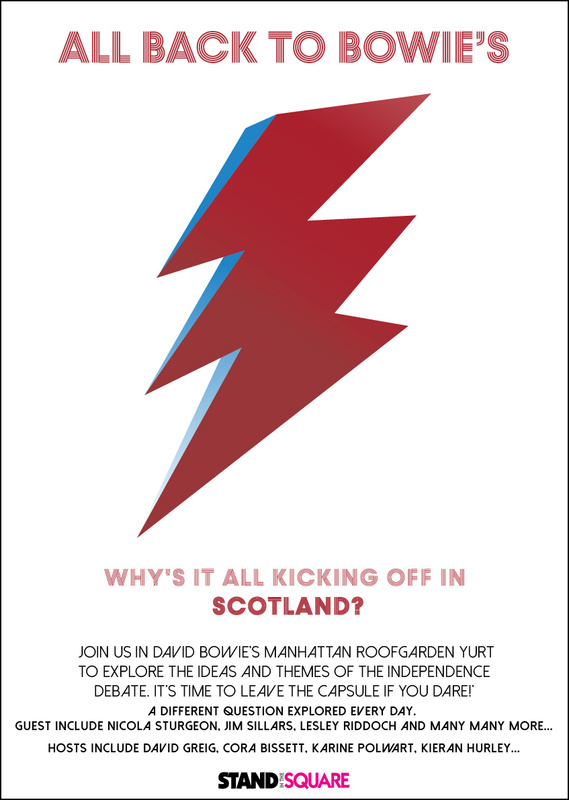 All Back To Bowie’s featured some of Scotland’s top writers, performers, journalists, academics and other leading thinkers, in a mix of debate, polemic, music, poetry and letters from across the globe. There was a different theme, and different guests, every day. The project was put together by a team of Scottish artists led by the playwright David Greig. You can listen to podcasts of all the shows, or, view the daily programme for each of the shows. Or if you’re pushed for time, you could just listen to our ‘Greatest Hits’ Soundcloud playlist – featuring Lesley Riddoch, Nicola Sturgeon, Robin McAlpine, Elaine C Smith and more.